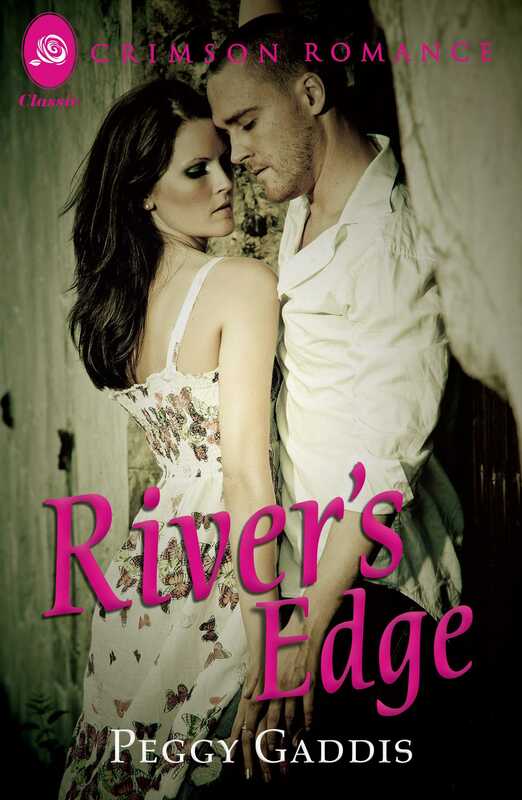 River’s Edge was the sort of elegant Southern estate Kate Ryan’s father had always dreamed of owning, but as far as she was concerned, living there was like serving a sentence behind enemy lines. The Ryans were strangers in town, and the town didn’t like strangers. Dr. Scott Etheridge was a stranger, too, but things were different in his case. He was good husband material for the wild and blonde daughter of the town’s first family. Kate realized this from the moment she saw him, but what she never realized was that she herself would care for him - until it was too late . . .